Price includes 1 colour 1 position print. 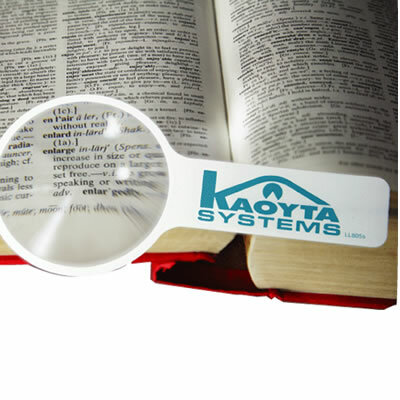 Great for street directories, telephone books, diaries & fine print. ITEM SIZE: 140mmL x 70mmH. PRINT AREA: 60mmL x 20mmH.